Connecticut's #1 Source for New & Used Buses. School Buses, Shuttles, Coach Buses and more. Contact us today! Connecticut Bus Sales. At National Bus Sales we specialize in school bus, coach bus and shuttle bus sales including statewide Connecticut Delivery. We offer a full line of new and used school buses, as well as activity buses, party buses, and more. Regardless of where you live in the state, we can find a Connecticut bus for you. Best of all, we offer financing on all our vehicles, so we can make sure you get one even if you don't have the money right away. 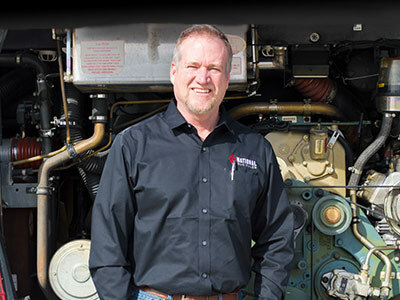 Contact us today to learn how National Bus Sales can help you. Perhaps you already have a bus in Connecticut that is no longer working properly. We have full-service mechanics on hand who can take care of you. If you need a rental bus while you wait for yours to be fixed, we have a huge line of buses for rent in Connecticut. 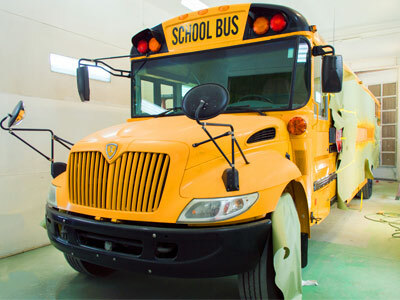 If you're in need of school bus reconditioning, we can make your old bus like new again. 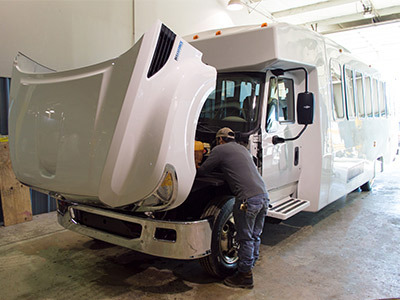 From the paint to the seating, your bus will look like it came off the assembly line. 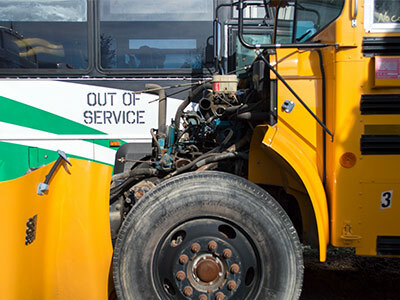 If you're trying to repair or modify your bus, we have access to new, used, and hard to find bus parts in Connecticut. We enjoy hunting for that one-of-a-kind piece that you can't find anywhere else, and we also carry stock parts for almost every bus maker on the market. Don't let your project go unfinished. We can keep it going for you..
National Bus Sales sells vans, new school buses, used school buses, coach buses, new shuttle buses, used shuttle buses, activity buses, wheelchair lift buses, child care buses and church buses. We can serve virtually any need. The cold winters of Connecticut often make the roads dangerous to travel on. When people can no longer get around in their cars, they rely on public buses to help them get to work and school. If you're in the business of serving those customers, we have buses for you! 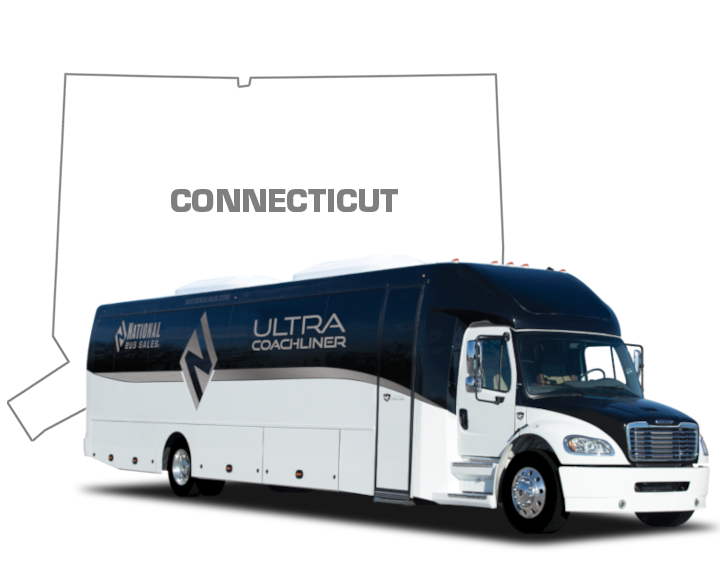 Check out our national shuttle bus inventory to see for yourself. With three decades of experience, and one of the largest inventories in the market, National Bus Sales leads Connecticut in providing quality new and pre-owned, late-model, low-mileage buses at the lowest price. Our bus leasing and rental department along with our state-of-the-art customization department are among the best in the country. We are proud to offer Connecticut bus sales in the following areas: Ansonia, Branford, Bridgeport, Bristol, Cheshire, Danbury, Darien, East Hartford, East Haven, Enfield, Fairfield, Farmington, Glastonbury, Greenwich, Groton, Guilford, Hamden, Hartford, Manchester, Meriden, Middletown, Milford, Naugatuck, New Britain, New Canaan, New Haven, New London, New Milford, Newington, Newtown, North Haven, Norwalk, Old Saybrook, Ridgefield, Rocky Hill, Shelton, Simsbury, South Windsor, Southbury, Southington, Stamford, Torrington, Trumbull, Wallingford, Waterbury, West Hartford, West Haven, Westport, Wethersfield, Windsor, and more.